Where in the RL world do you live? How long did you play the live version of Star wars galaxies? Played briefly in 2004, but picked it back up in early 2006 until the servers were shut down. My home server was Starsider and I was in IMPHL and then FRDM. What does a typical Star Wars Galaxies day consist of for you? Most days when I have a free moment, I am working on armor crafting for either re-stock, or custom order fulfillment. Friday and Saturday nights I try my best to get on for PvP (sometimes PvE) with friends. What was the race and profession of your very first character? My first character in 2004 was a Human Marksman and Human Artisan. 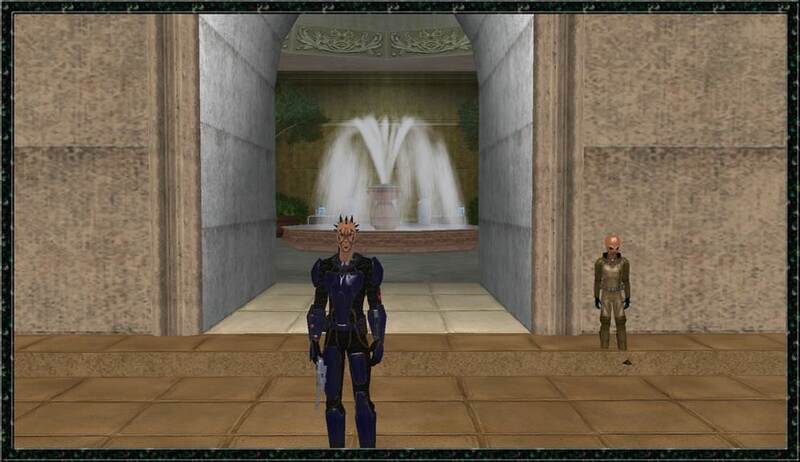 When I returned in early 2006, I made a Zabrak Bounty Hunter who ended up becoming my main character for the remainder of SWG live. My prior Artisan was named Flik on live (Lightning was taken) and I made him my armorsmith. What is the one thing you’ve always wanted to be in Star Wars Galaxies that isn’t or is no longer? I wish back in 2004 when I first started that I had stuck with it. After learning about the old pre-cu professions after I came back, I would have enjoy unlocking Jedi, even though I don’t like to play Jedi lol. What other hobbies or activities do you take part in, other than playing Star Wars Galaxies? My main hobby is raising my 2 year old. My first kid and also my second full time job! I enjoy spending time doing the dad life, I also play on PS4. Games of choice are Overwatch, Fortnite, and Call of Duty World War II. I also am an ice hockey player, although I haven’t played since just before my kid was born. Looking forward to getting back into that soon. What race and profession is your main character? A’poc is a Zabrak Medic, Lightning is a Human Munitions Trader, and Drosk is a Trandoshan Bounty Hunter. What do you like the most about the profession you have chosen for your main character? Medic is my main choice because I really enjoy the healing aspect of PvP. That goes for any game. I played WoW for a while and that’s when I discovered how much I enjoy healing in PvP. Did a lot of rated content in WoW and that opened my eyes to Medic during live. What faction is your main character? A’poc, Lighting and Drosk are all Rebel. What is your favorite player owned ship? I still have yet to really work on Pilot. I mastered multiple Pilot factions during live, so my favorite ship then was the YT-1300 and the Jedi Starfighter. What is your favorite ground vehicle? Definitely the Command BARC for long distance travel or PvP chases, but for looks and sound, I always liked the AV-21. It’s the Corvette of speeders! How did you choose your main character's name? A’poc is a shortened version of my main character from live who was named Apocalypse. That name came from me sitting at my desk trying to figure out what I was going to name him. I looked over at my DVD collections and saw X-Men and Apocalypse was always my favorite character in the X-Men cartoon from the 90s. Lightning is also a different variation of my trader from live. His name was Flik and the name Lightning Flik is a character from an old PS1 game called “Suikoden”. It’s one of the most underrated RPG series. The second one in the series is my personal favorite. Drosk is just a name I thought was fitting for a Trandoshan. They are my favorite race in SWG. What is your favorite planet and/or city and why? My armory and base of operations are in Shadow Creek, Talus. I used to be outside Restuss, but decided to relocate to a RUFF owned city. I love my location, it is a prime spot in the city, and the organization of it really makes it stand out as a city. I appreciate organized lot placement lol. What is your favorite NPC? I would have to go with N-K “Necrosis”. I love the General Grievous hat tip with this character and quest chain. The overall vibe from the Myyydril Caverns is just creepy. The music that plays when you’re in there adds to the effect, and then the end of the line is General Grievous. Almost like a horror movie. I love the fact Staff added the Wheel Bike to his loot table. What are the most credits you have ever spent on purchasing a single item for one of your characters? On Legends, probably 45m for a heroic jewelry 5 piece. During live, I bought a Sunrider's Destiny for 200m. 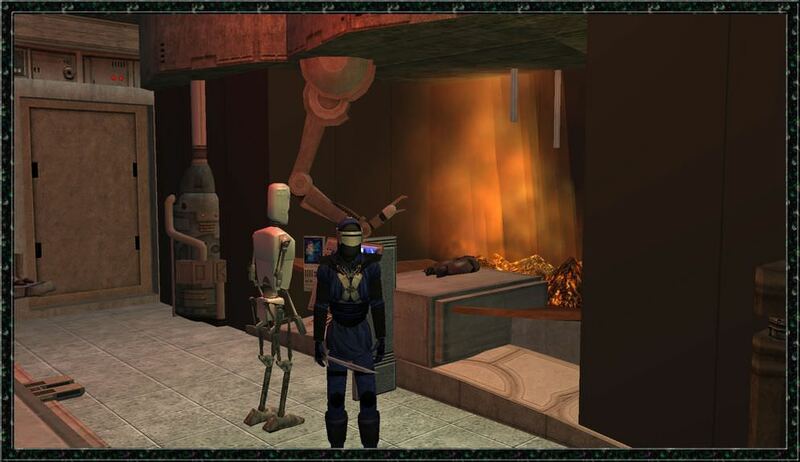 What do you like best about SWG Legends? This time frame of the NGE was my favorite part and I’m thankful that we have this server for people to play on. The community is great and very parallel to what the community was like on live. Describe your best experience playing Star Wars Galaxies. Probably crafting my Mandalorian armor in DWB during live. I colored it dark green on black, and it was sharp AF. 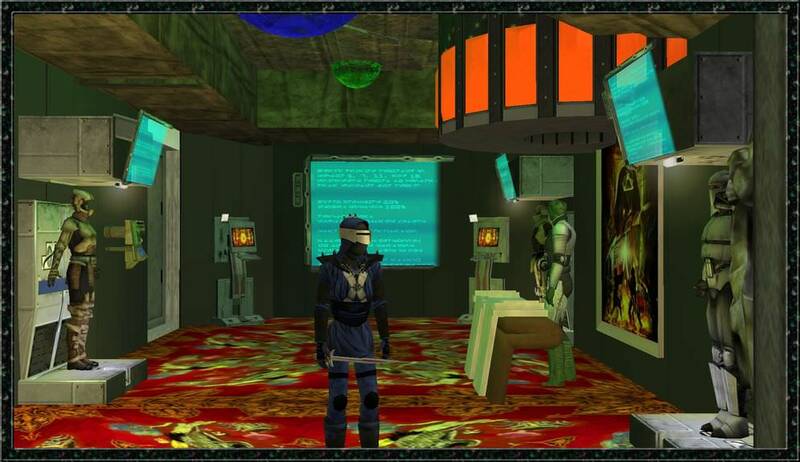 What is your favorite questline and/or place within Star Wars Galaxies and why? As mentioned above, Myyydril Caverns is my all time favorite. If I had to pick another, the Fate of the Galaxy questline was pretty enjoyable and loved the rewards. If you are a new player and are in need of starter armor, I can help you out free of charge. I even can offer an excellent starter PSG free of charge as well. Thanks for reading! Thank you for taking the the time to answer our questions! By the way - Happy Birthday Apoc! Do you know someone worthy of a player spotlight or just insanely curious about a player? Let us know! Last edited by RoarAsh; 08-23-2018 at 10:18 AM.